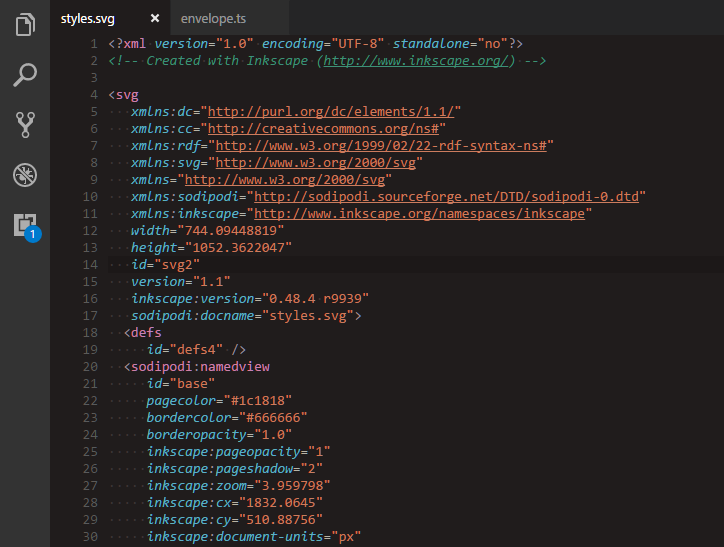 Visual Studio Code>Themes>Luna ThemeNew to Visual Studio Code? Get it now. 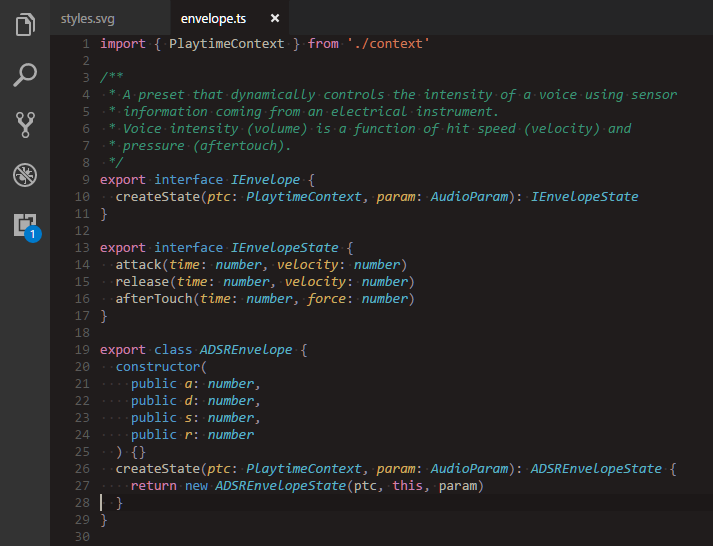 An eye-friendly dark color theme for night coding sessions. Luna is a dark color theme I created for my late night coding sessions. You might like it too. Luna is currently in beta. File an issue and let me know how can I improve it. The theme is licensed under the MIT license. The logo is a modified version of Gregory H. Revera's Moon photo published on Wikipedia. It is licensed under CC BY-SA 3.0.